Ever wonder what kids say when their parents arn’t around? Promise Phan teamed up with Field day to change the look of real parents in order to fool their kids. 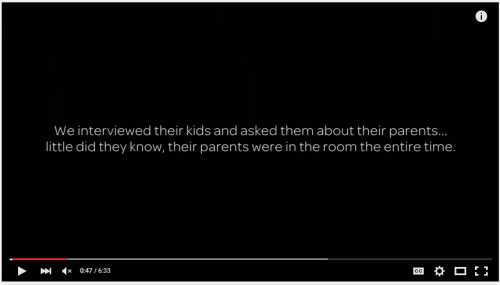 Then they asked the kids questions about their parents. What a surprise they got!